We all love superheroes. And who was the original superhero? Superman. And even though Batman will always be my numero uno, Superman is right behind him. Like most people my age, I was first exposed to Superman through the 1978 film Superman, directed by Richard Donner. While still a classic, I can’t rank it as one of the best superhero movies, because the ending is just so atrocious. Turning back time anyone? But that John Williams theme … extraordinary. And while the original Superman is an important historical artifact, and paved the way for legitimizing the entire mythology of superheroes, it should have stayed in the past. People just couldn’t move on from that film, and that’s why we got the atrocity that was Bryan Singer’s Superman Returns. 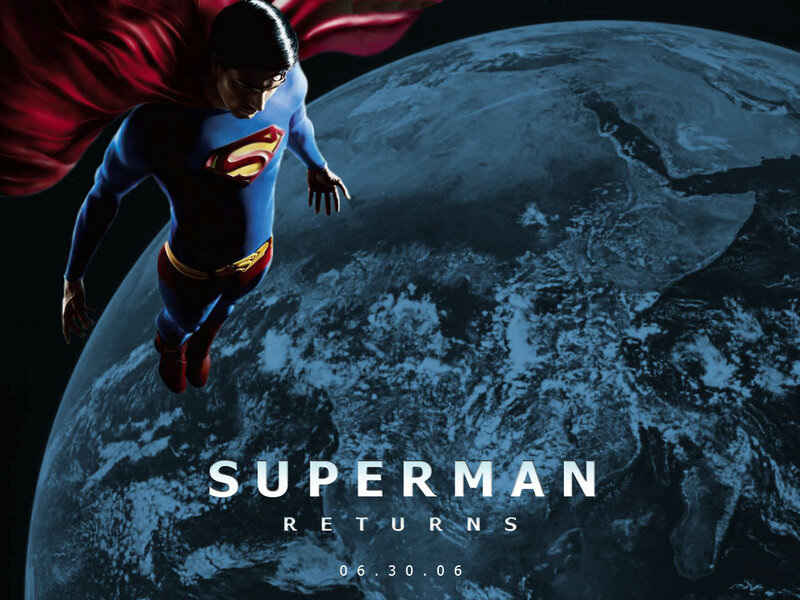 In 2006, I was really jacked up for Superman Returns. It was the first Superman movie I was able to see in the theater. I went to see it, the classic Williams score starts swelling up, followed by the explosion of Krypton, and then the full on theme gloriously blares through the speakers. There was no doubt in my mind I was about to watch a great movie. But when I left the theater, I walked out a broken man. It’s one of the single greatest disappointments I can remember as a moviegoer. It was nothing but a piss poor love letter to the original. 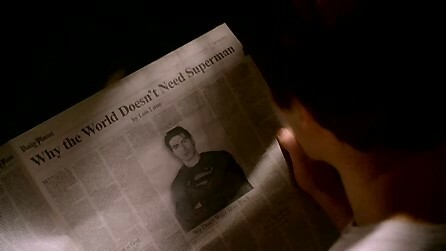 So Superman leaves for five years, and Lois writes an article titled ‘Why The World Doesn’t Need Superman’ that wins her a Pulitzer. But at the end of the film, she writes one called ‘Why The World Needs Superman.’ How clever. This line is spoken by Daily Planet Editor Perry White (Frank Langella) after Superman returns to the public consciousness. Everybody knows the actual line is ‘Truth, Justice, and the American Way.’ To some extent, I can understand why this line was edited. You want to portray Superman as the world’s hero, and not just an American one. Fine. But the way the line comes off, it just sounds like the writers are ashamed to say ‘the American way.’ Am I saying that’s what they mean? No, of course not. But they should have just not included the line at all. It just comes off as irritating. This is one of my biggest movie pet-peeves. Right after the hero does something heroic, and sacrifices himself, they have to do the Jesus pose. You see it in Alien 3 with Ripley. You see it with Neo in the Matrix Revolutions. And you see it here in Superman Returns. It’s just annoying! Why can’t you just let the hero be the hero he or she is. Do you have to hit us over the head with the Jesus pose? We get it, he sacrificed himself to save all of us. Every time I see a character about to die, and those arms start to spread, the movie loses major points with me. 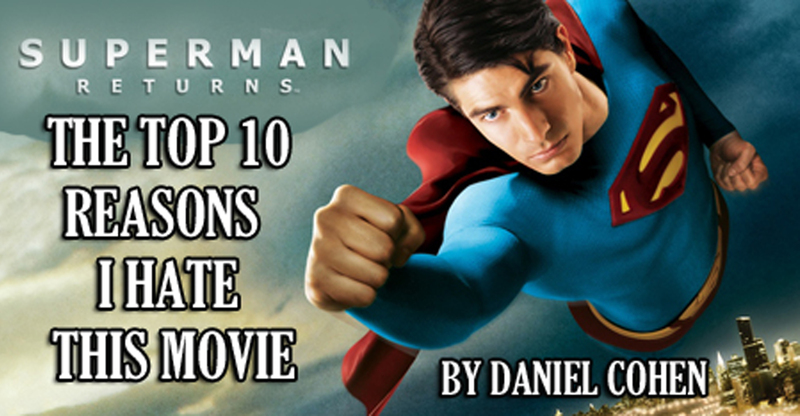 And in Superman Returns, it’s a lot more blatant than in most other films. Despite James Marsden and Parker Posey (who don’t even play iconic Superman characters), the acting is pretty terrible in this film. Kevin Spacey’s Lex Luthor is so damn hokey. His first scene really sets a bad tone for the whole movie. Just the way he speaks, and the way the music is played when he’s around … it’s nothing more than a mild-mannered Jim Carrey Riddler from Batman Forever. When Lois tells Luthor that Superman will stop him, and he comically screams ‘Wrooooong’ is absolutely embarrassing to watch. Speaking of embarrassing, Kate Bosworth as Lois Lane … wow. What the hell went wrong here? Lois Lane is supposed to be the spunky witty reporter, but Kate Bosworth acts this entire movie like she’s on sleeping pills. Her dialogue is also horrible, all of it painfully on the nose. This was an absolute train wreck. 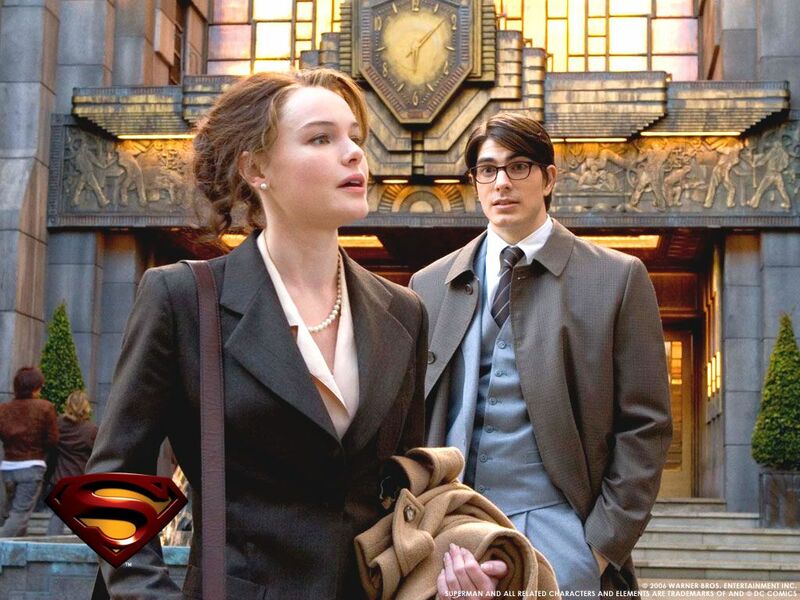 She also has negative chemistry with Brandon Routh (Clark Kent/Superman). 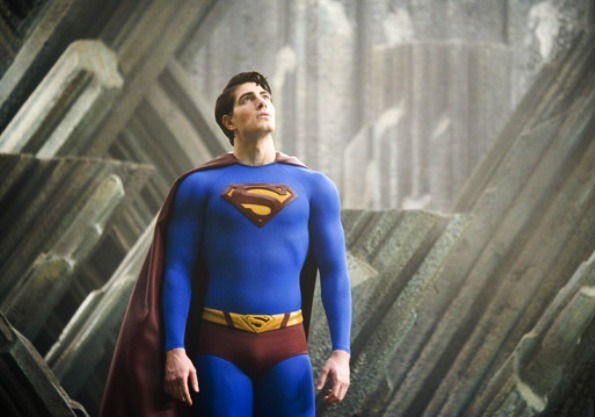 Speaking of Brandon Routh, he’s the one guy people like to defend in this movie, but I’m sorry … he’s trying to hard to be Christopher Reeve, and he should have just done his own thing. But I’m going to blame director Bryan Singer more for that, rather than the actor. Routh also looks way to young for the part. Seriously, he looks 12 years old. The one thing I get from watching this movie, is that Bryan Singer sleeps with his 1978 Superman DVD. This movie is nothing more than a love letter to the original, with lame rehash after lame rehash. Luthor goes to the Fortress of Solitude … again. Superman makes a bunch of boring saves for 20 minutes. Superman gets hurt by kryptonite…again. Superman flies Lois around to the same exact music from the original. Luthor’s girlfriend (Parker Posey) starts to feel bad about Luhtor’s plan, and ends up screwing him over. And how about the plot of the movie? Luthor wants to destroy parts of the world so he can make money in a land deal. They even rehash the lame elements from the original! 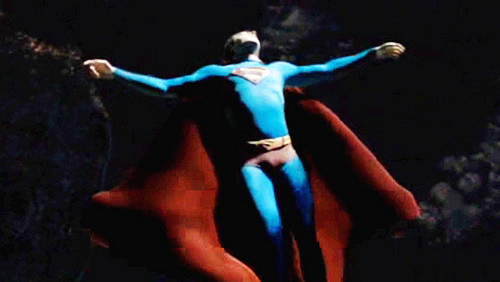 And to top it all off, Superman makes the exact same pose in space to end the movie. Any more questions? Superman has so many amazing powers and abilities, and I get that in 1978, there was only so much you could do. But this was 2006 … have him do something! Superman Returns is excruciatingly boring, as Superman does nothing but fly around and hover over buildings. We’ve seen this already! 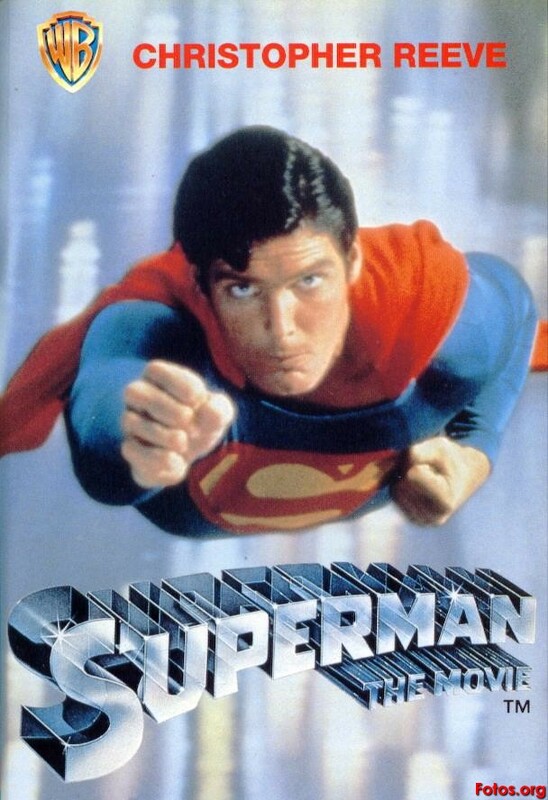 The tagline for the 1978 film was ‘You’ll Believe A Man Can Fly.’ The tagline for this film should have been ‘You’ll Believe A Man Can Be Really Boring.’ But what sums all this frustration up is that the big climax of the film is Superman lifting a giant rock island into space … how riveting. Superman is supposed to be the ultimate hero. A leader. Inspiring. In Superman Returns, he’s none of these things. Bryan Singer and the writers completely gut this character, making him totally unlikable. First of all, the character is a complete moron. ‘Sure, I’ll just fly off towards Lex Luthor. I’ll be fine. It’s not like Luthor is ever prepared.’ And as Clark Kent, I get he’s supposed to be a little pathetic, but it’s way too much here. When sitting at the bar with Jimmy, he’s all gloomy and emo about Lois moving on with her life. Brandon Routh is forced to give this awkward and painful speech about things changing, and the character just comes off as whiney. But the thing that makes Superman so infuriating is when he uses his super hearing to over hear Lois. Come on … if this really was the Richard Donner Superman, he’d never do that. But they even take it an ugly step further when Superman flies to her house, hovers outside her walls, and stalks Lois, along with her boyfriend, Richard White (James Marsden), and son Jason (Tristan Lake Leabu). So instead of saving people and helping the world, poor little Superman is pouting over his on again/off again girlfriend. I hate this movie. So the last time we saw Superman on the big screen before this was 1987’s Superman IV: The Quest For Peace, a nineteen year gap. And in the first movie back from a long Superman absence, they throw a Superman kid (Jason) at us. Really? Why! Why is this necessary? And what’s so frustrating about this whole ‘Superman has a kid’ thing, is that I predicted it in the first 5 seconds Jason was on screen. He’s dressed like Clark, and he has all these asthma problems. All the more reason to predict he’s Superman’s kid. And the film could not be more obvious. Lois proudly says, ‘he’s going to be big and strong like his old man.’ Yeah, she’s technically talking about Richard White, but the way she delivers this line, it’s as if her elbow is breaking through the screen, nudging the audience. Cut me a break. But the scene that constantly makes me bash my head against the wall is when Jason and Lois are trapped in Luthor’s boat. 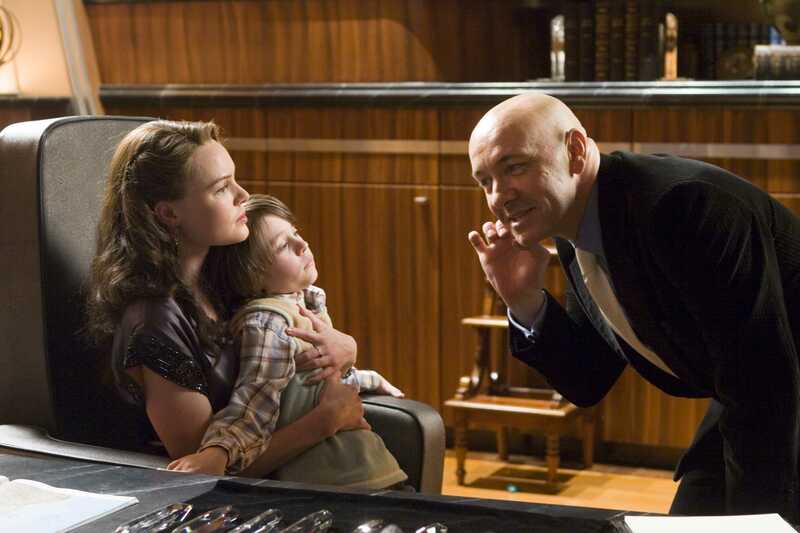 First of all, the kid plays the piano with one of Luthor’s goons … okay, whatever. But you know that kid is going to toss the piano at the goon. You just know it’s going to happen. And when he does, it just looks absolutely and utterly ridiculous. And Bryan Singer really is shameless. We get a shot at the end where the kid stares at Superman’s cape in the hospital…Ooooooooooooooooooo. They clearly wanted to build on this for a sequel. Good thing nobody cared about this movie, and there never was a sequel. This is one of the most obnoxious scenes I’ve ever seen in a movie. The one cool moment in this whole film is when Superman saves the plane. But it’s completely discredited when he lands the plane right in the middle of a baseball field, where of course everybody starts cheering. This is so contrived, it makes me want to throw up, especially in the way it’s shot. But just like everything else with this movie, Bryan Singer has to make it even worse. If landing on a baseball diamond in front of thousands of people weren’t enough, we have to endure Superman entering the plane, and asking if Lois is okay, as all the other passengers stare at them like they are on fricking TMZ. ‘Ohhhhhhhhh, Superman is back, and he’s talking to Lois. Oh man, I wonder what he’s going to say.’ It makes the mythology of superheroes a side show. And then to top it all off, the real stink bomb of this whole scene – Lois faints, and slides down the inflatable plane slide. (Insert Price is Right loser sound effect here). There’s even a scene where Lois, Perry, and Jimmy look at a blurry photograph, and say ‘It’s a bird, it’s a plane, no it’s’ … and then Clark walks in. Are you kidding me? *Sigh* I don’t want the fanboy-isms of Superman shoved down my throat. What makes the great superhero movies great are when they stay true to the characters, but make changes that better the film. In The Dark Knight, Nolan and company change the entire origin of the Joker. Instead of a guy who falls into a vat of chemicals, and comes out with permanent white skin, we get a guy who chooses to scar himself, while painting his face white. You tell me which is better. I’ve ranted and raved enough about Superman Returns. At the end of the day, Bryan Singer thought he could just play the John Williams theme, and we’d all be in awe. But it takes more then a great theme song to make a great movie.